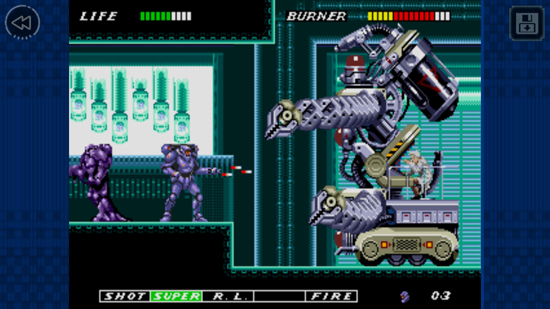 It is time to unlock special super weapons and leverage on the most sophisticated tactics ... because you really need it! 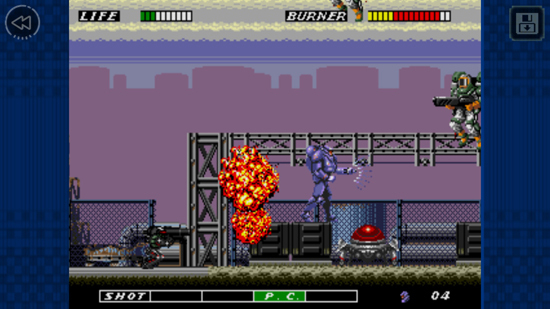 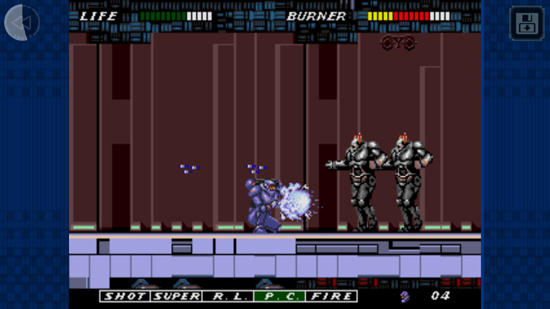 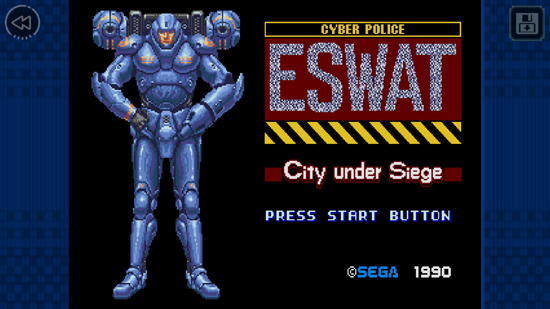 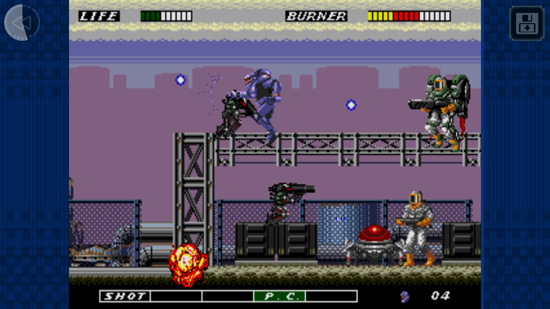 ESWAT: City Under Siege, the side scrolling platformer set in a fantastical and dystopian world, is part of the SEGA Forever collection, a collection of classic titles of SEGA in continuous updating, which takes titles from different epochs of consoles and transforms them into games free-to-play (with advertisements) for mobile devices. 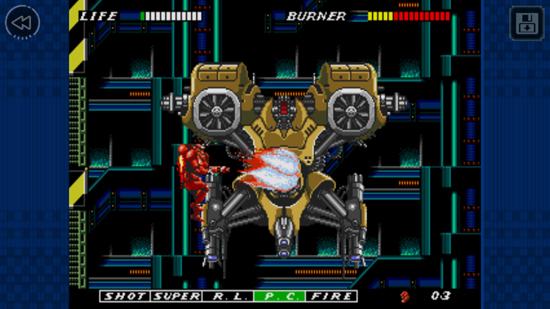 All SEGA Forever collection games are available for free download on the App Store for iPhone and iPad or Google Play for Android devices. Players who want to enjoy non-commercial experience can free it through an in-app purchase for $2.29. 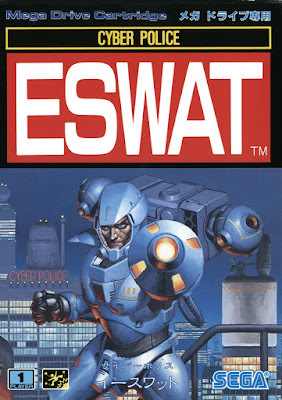 Download Now ESWAT: City Under Siege!